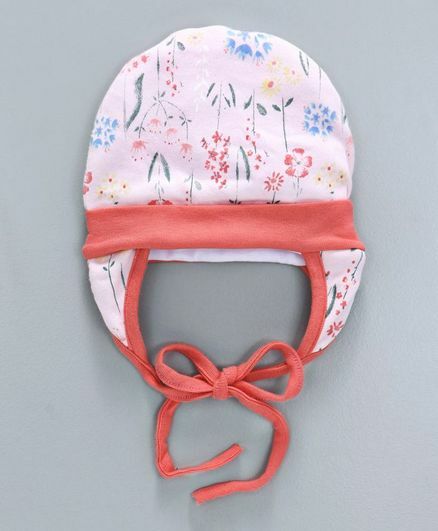 Keep your little one protected in this chilly weather with this simple yet stylish tie knot cap by Ben Benny. It has been crafted from soft fabric. The ear flap helps to keep ears covered. 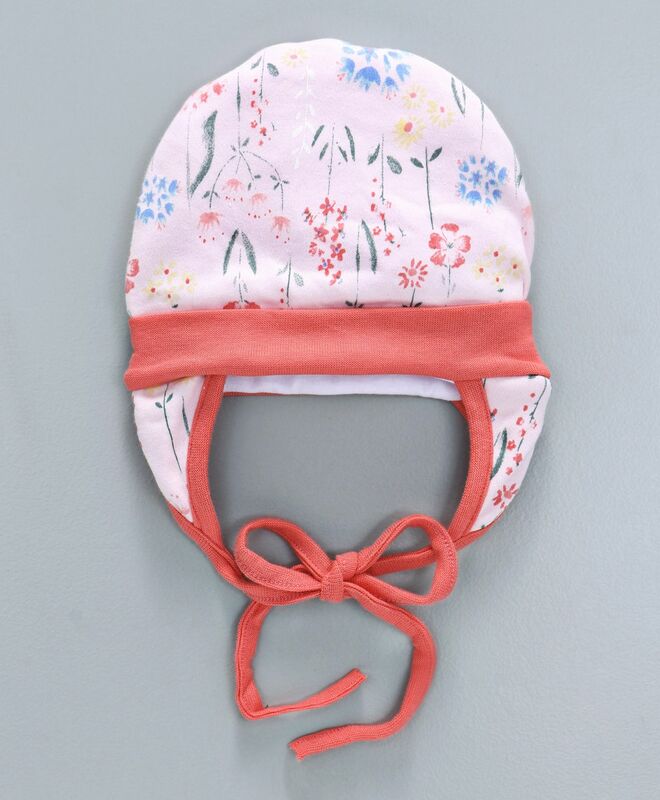 The cap features ties for a snug fit.